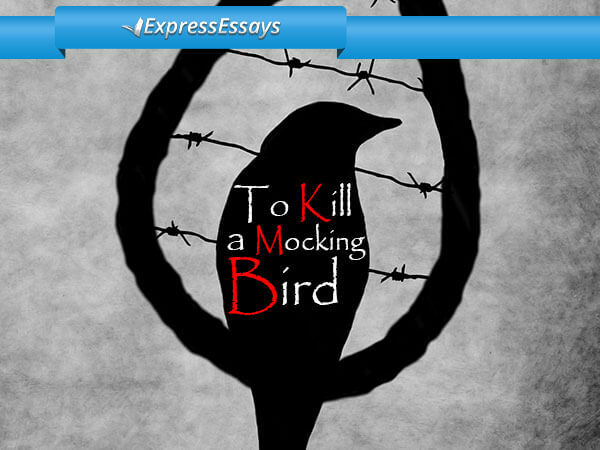 The primary tone used in argumentative essay writing is that of providing proof that the viewpoint being presented is correct and contains more truth than opposing viewpoints. Using logic, reasoning, deduction, and by arriving at conclusions, the writer’s task is to prove any theories or claims made in an essay. If a writer does not adequately demonstrate their reasoning and conclusions on the subject matter, their opinion will not be considered sufficiently substantial. To write a good argumentative essay, one needs to show they can arrive at conclusions based on solid facts rather than on their own personal suppositions. Proving that a theory is properly based on some type of argument is, essentially, how an argumentative essay should be written. In addition, in truth, this approach results in the best essays. Start with a clearly-worded statement that reveals why the analysis or opinion being presented is significant or important. 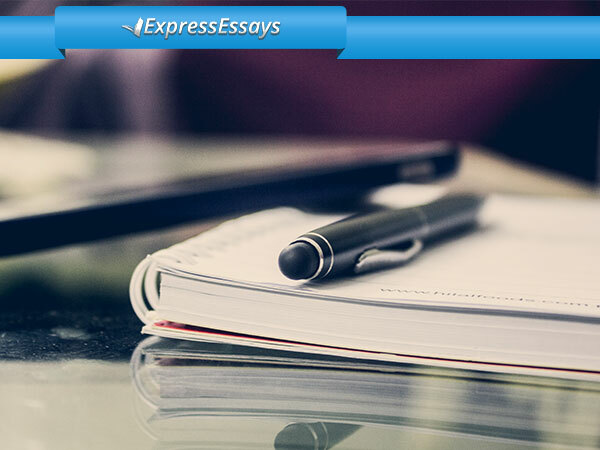 To ensure your essay appears professional, you need to review a broad range of data and information relating to the subject matter. The information provided must be the most reliable you can find since the purpose is to get your readers to agree with your opinion and findings. There are a number of paragraphs in an effective argumentative essay and each one should be focused on a specific aspect of the subject matter. Introductory paragraph. Here, the writer introduces the reader to the subject matter and they should set forth their opinion in a concisely worded thesis statement. Describe any previous efforts that have been made to solve the problem (using various literature sources). Set out any (positive and/or negative) consequences associated with the problem. List any possible future repercussions if the problem is not resolved; these predictions should be supported with relevant facts/sources. The argument(s) should be linked to any information/facts you provide. The concluding paragraph sums up the main points/ideas and reiterates the thesis statement. 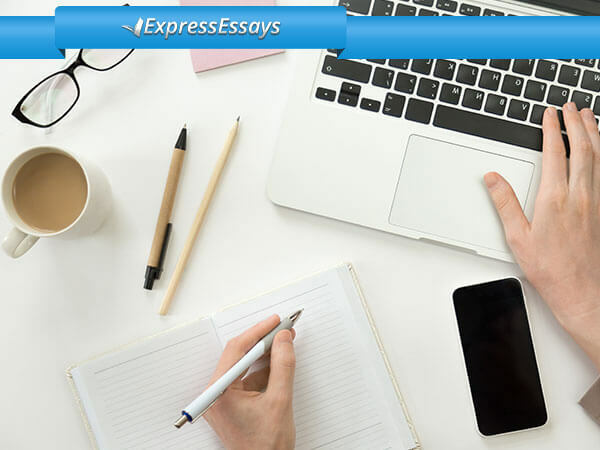 Now that you have an idea on how to structure your essay, you will need to do as much research as is necessary to support the topic before you start writing. Start the writing process by developing an outline or rough draft to guide you and to show what the end product will look like. 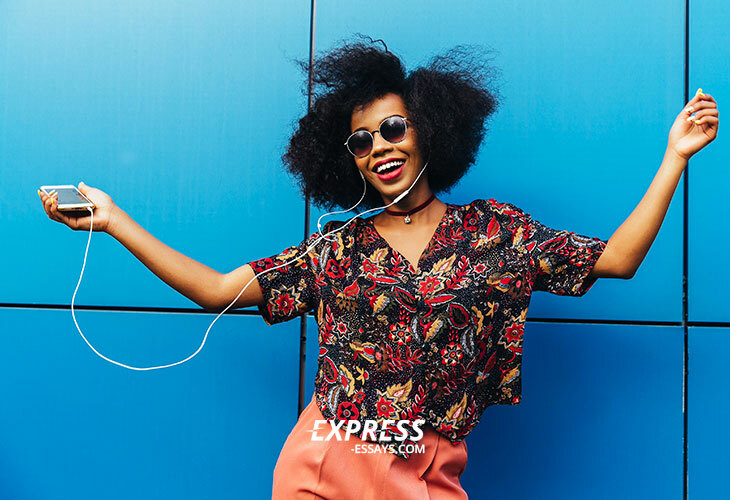 Express-Essays.com has an extensive database of sample essays and these are entirely free should you wish to avail of them. Pros and cons of hybrid cars. 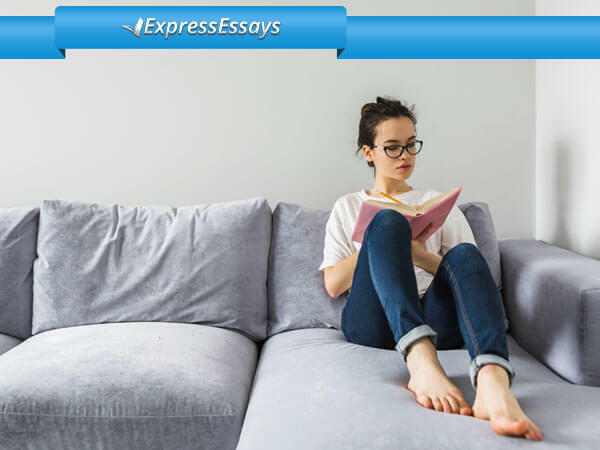 Should you experience any problems selecting a topic or with any other aspect of writing an argumentative essay, feel free to contact Express-Essays.com. We would be delighted to assist.